The Interview has been all over the front pages of media outlets lately, and with good reason. 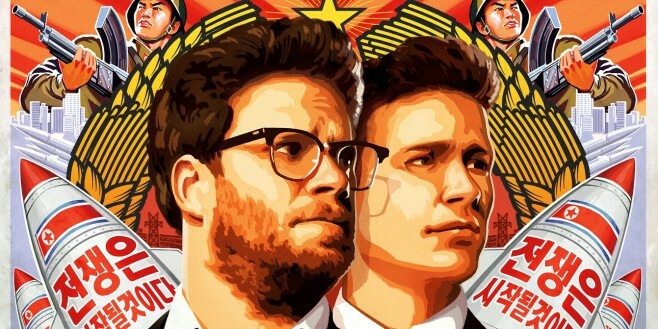 North Korea is allegedly behind the recent Sony hacks; this, coupled with threats to cinemas, has evoked a reaction from the studio. They’ve decided to pull the film from its initial Christmas Day release. Unfortunately, the potential cost to Sony chalks up to about seventy-five million. That’s around forty-five million in film production costs, and a whopping thirty million in marketing, with legal actions and further costs likely incoming. And potentially, it’s all for naught. We’ll just have to wait and see what happens. Do you agree with Sony’s response to this whole ordeal? Check out the rest of the story over at Cinema Blend.